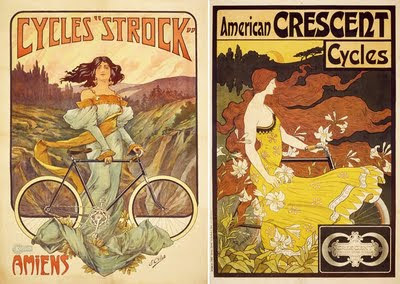 Came across these amazing 19th century bicycle posters via @bicycledesign on bicyclearts.com, an awesome collection of vintage bikes and advertisements. These fine art ads are from 1900 and 1899 respectively. Click here to enlarge them for a better look. There are also some sweet bike designs, some of which look like they could have easily come out of a current industrial design shop. 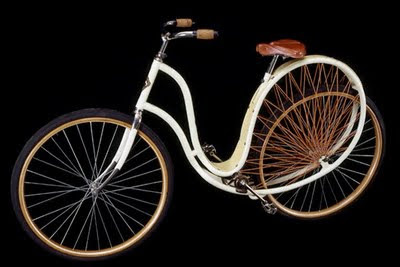 This example is circa 1889... very inspiring!